As simple as menswear shirts are for me now, for a long while I struggled to understand their components. 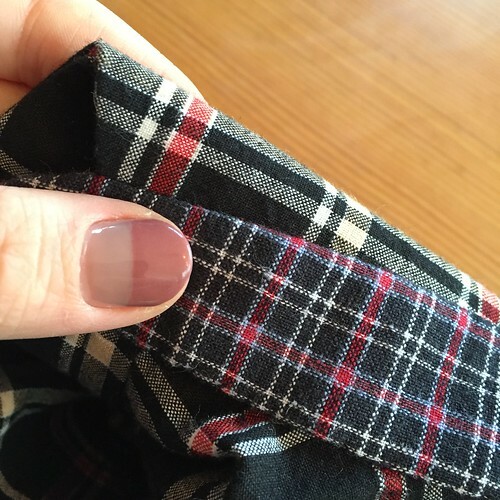 Years ago when I started wanting to convert my shirts to an entirely clean finish (meaning no serge, pinked, or zig-zagged internal seams) I really foundered in knowing where and how to do this. 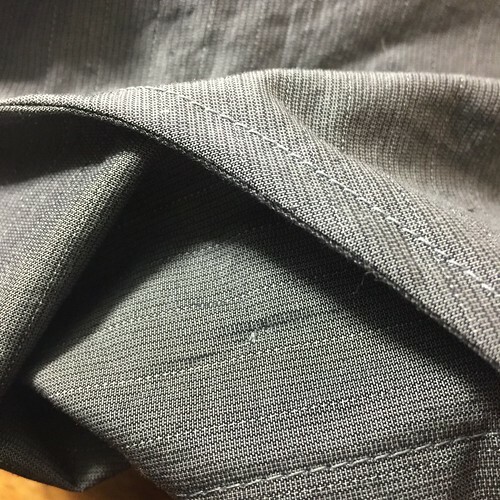 While it’s impractical for me to attempt to detail every kind of menswear button-up shirt out there, and while there are many ways to clean-finish a shirt, I’m going to share my tried and true method with the more common builds of menswear shirts. I generally use french seams for all the block joins, including the curved armscye (which some people tend to flat-fell – not me). The collar, yokes, cuffs, and front plackets generally do not need any changes to cutting and marking, but these block joins do. For french seams, you usually need a minimum of a 5/8″ seam allowance. Can you just ignore this and make the shirt up anyway? Not if it is at all fitted or semi-fitted – your shirt will be too small. So if you have a pattern with a smaller seam allowance – 3/8″, 1 cm, 1/4″, or 1/2″ seam allowances, you are going to need to add some seam allowance to the vertical interior seams (body and sleeve), the shoulder seams, the armscyes, and (possibly) the yoke joins. In general, the only place you will need to add more of a seam allowance are these basic block seams (including the shoulder and armscye). 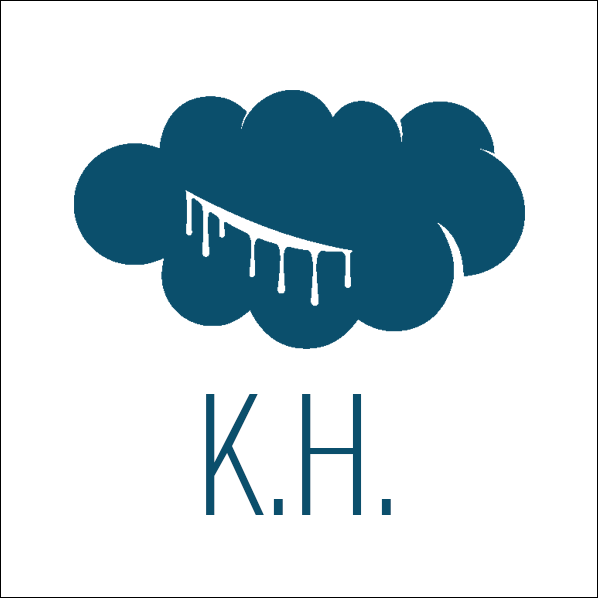 This is because the collar, front placket (whatever way it is formed), and cuff and cuff placket generally come with the seam allowances required to finish the garment cleanly. There are likely exceptions to this, and if you have any questions please take a few screenshots and ask in the comments. 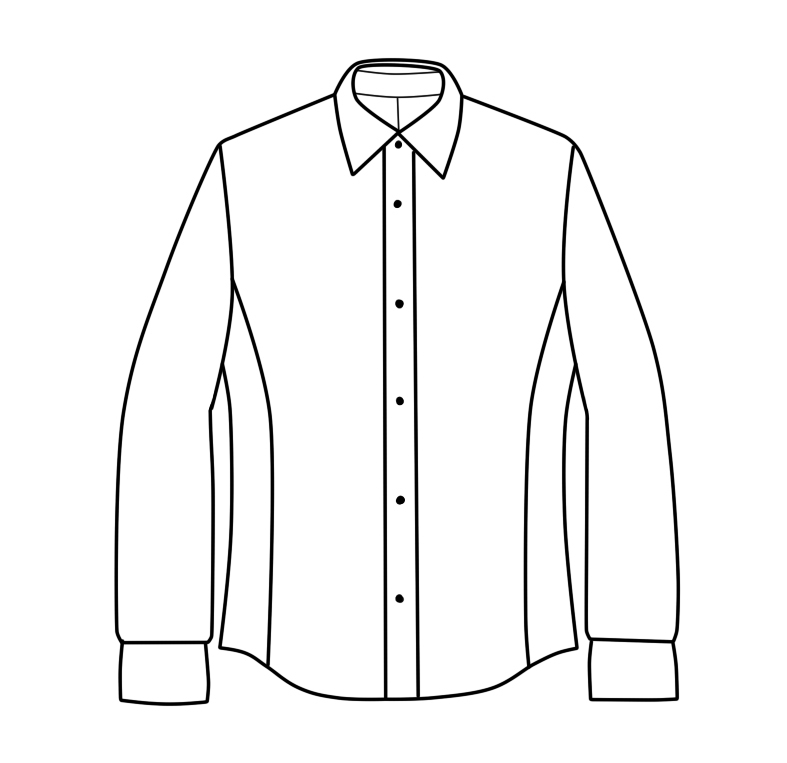 There are several common variations on collar and front placket, and that can be confusing. I’m going to talk about those a bit. 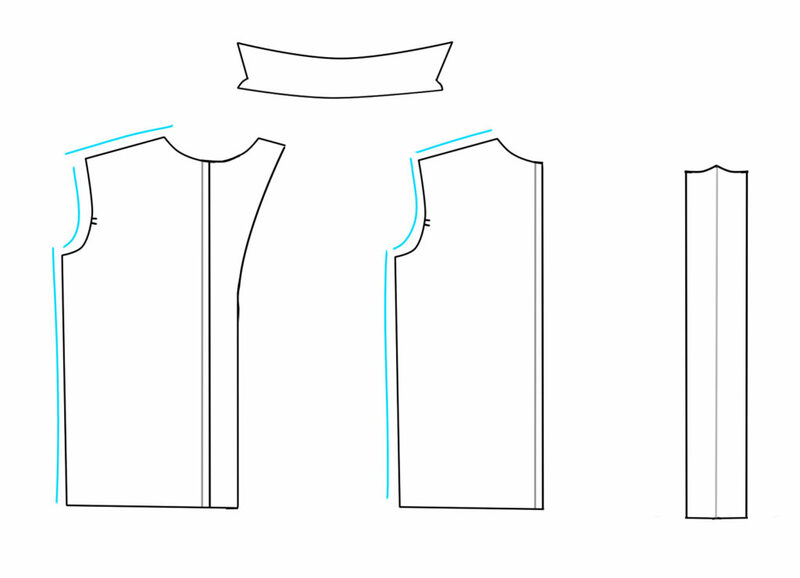 So for a basic shirt, below are our pattern blocks with seam allowances included (minus the cuff placket piece). We have a collar and collar stand at top left, and a cuff at top right. Below that we have the body back (left), the shirt front with a cut-on front placket (center), and the sleeve (right). My blue lines indicate where you want to add your seam allowance for a total of 5/8″ seam allowance. 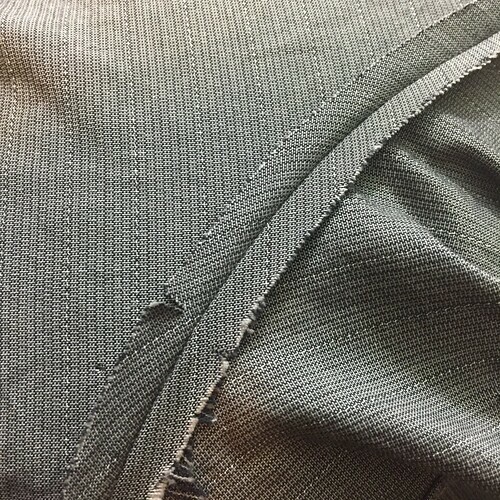 If your back block is not cut on the fold – if there’s a curved center seam for example – you will also add to your seam allowance there, as it is a vertical body seam. Note you do not have to add any additional seam allowances to the collar pieces, the cuffs, or the cuff placket. Think of these as little mini-blocks that are self-contained. 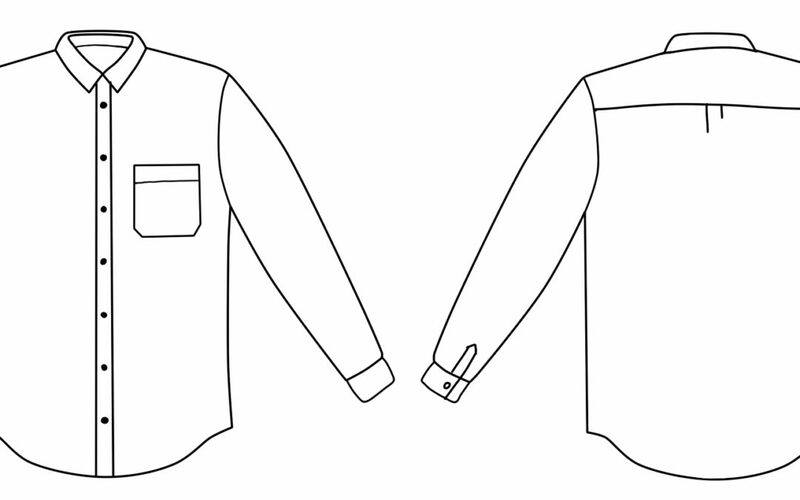 Also: if you have a back yoke, you don’t have to add a seam allowance to the yoke/body joins if the yoke is lined; most yoked menswear shirt patterns will ask you to cut out two yoke pieces and sandwich the back body between them when you join. You could also ignore adding seam allowance to the shoulder too, in order to finish the front and back shoulder seam using the burrito method. 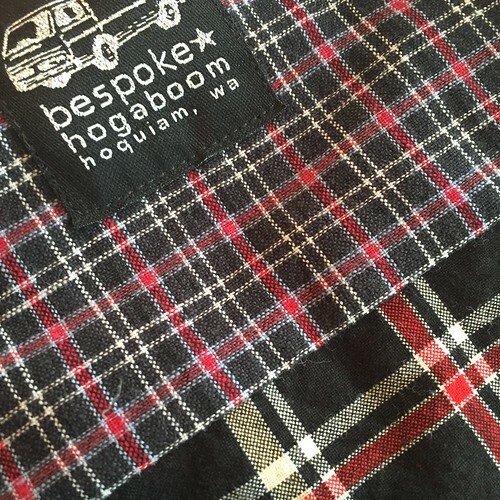 Below: a lined yoke, inside a plaid shirt I made my partner. By the way – if you are curious – of all the styles of shirt placket and collar I like the cut-on straight front placket, and the separate collar and stand. This allows me to colorblock and affords me a great deal of control in hand-finishing. Below are the blocks for the Euro shirt build I mentioned (which is featured in the photo directly above). Instead of two body pieces for the trunk (a front and a back), the shirt has four body blocks for the trunk that feature princess seams – really great for shaping. 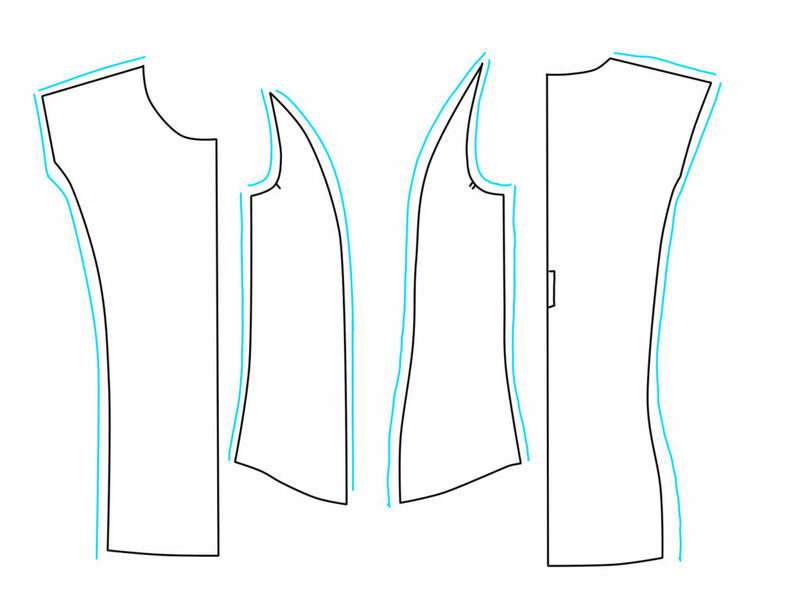 Here, we are still only adding seam allowances to the vertical seams, shoulder seam, and armscye. The neckline and front do not need more seam allowances for a clean finish. So there you have it! When you think about changing any construction of a garment, it becomes so much easier to tackle it when you start to really think about the parts, and that is easier with experience. 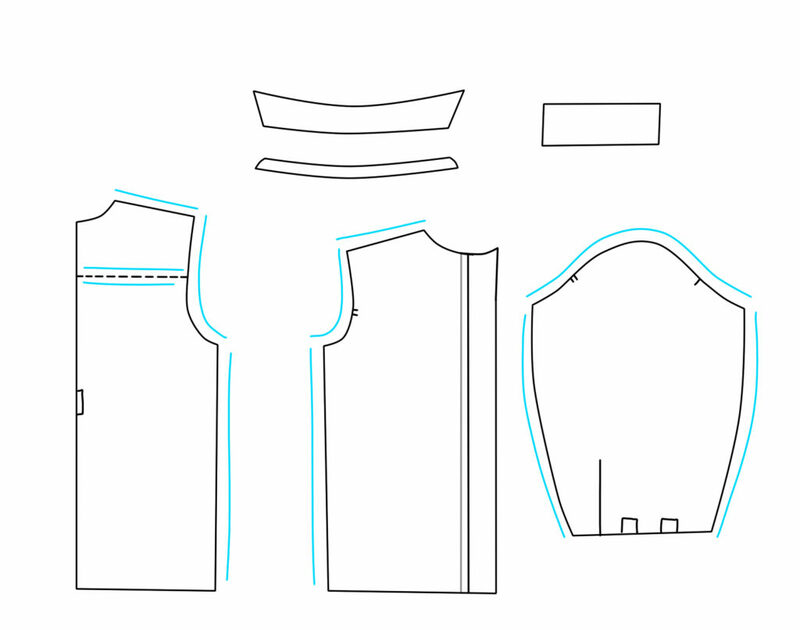 Now, there are loads of tutorials on making french seams online and I trust you to find them. For the 5/8″ version I am mentioning here I sew a 1/4″ seam (just a hair scant) wrong sides together, press open, and trim (if it seems necessary). I then re-fold right-sides together, press again, and sew. And then – the final press! Pressing several times yields very smooth results, which is especially important for that curved armscye. 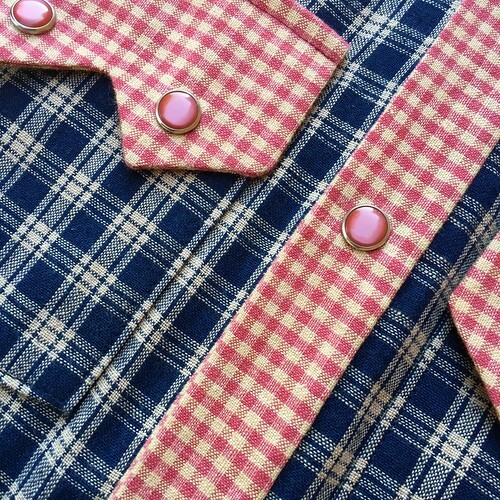 For the front placket, I find that sewing from the right side of the shirt secures a gorgeous front finish. For the cuffs, I hand-finish the bottom of the collar stand (shown below – you can’t even see the stitches) and hand-finish the inside of the cuffs. If you are new or new-ish to sewing menswear style button-up shirts, contemplating all these different shirt patterns can be overwhelming. 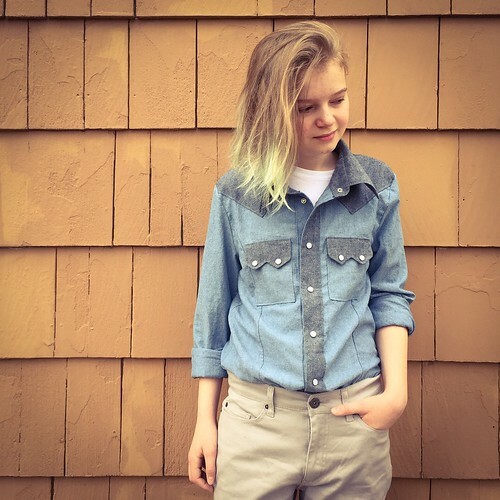 I advise you make a few of these shirts, and bookmark your favorite tutorials as you do. Soon they will be easy as pie!